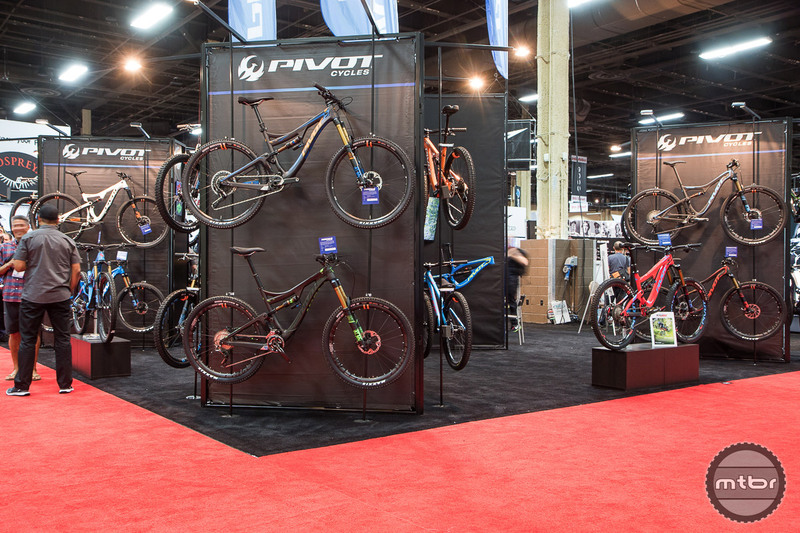 Pivot Cycles was one of the few larger bike brands that had continued to exhibit at the Interbike tradeshow. Interbike owner, Emerald Expositions, has announced that the Interbike tradeshow will not take place in September 2019 in Reno as previously scheduled. Instead, the company will research alternative plans for 2020 and beyond, including the opportunity to launch events featuring bicycling and bike-related components within or alongside its various successful, multi-sport trade show franchises. The departure of major brands like Santa Cruz, Trek and Specialized, Giant in the past decade has been a key sign of Interbike’s decline. 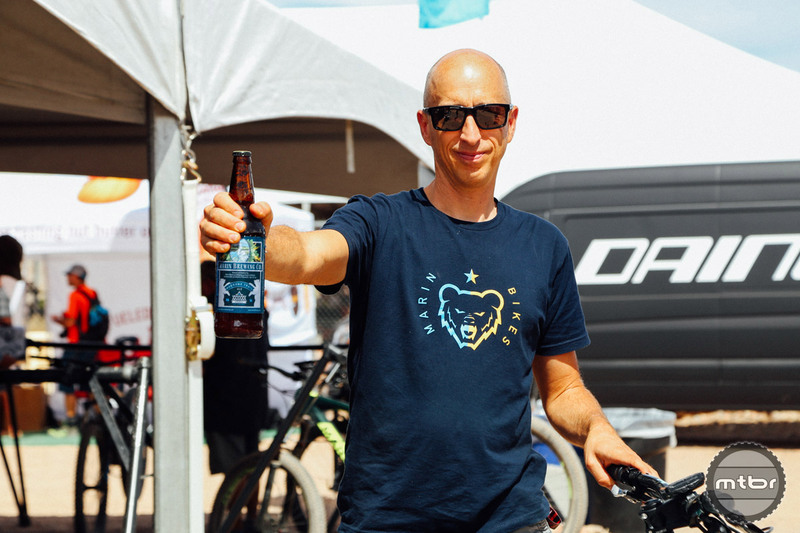 With the business of signing new dealers in decline, Interbike still proved to be a great social gathering between industry friends and colleagues. Chris Holmes from Marin Bikes shares the local goods. Established in 1982, Interbike had been the leading bicycle trade event in North America, bringing together manufacturers, retailers, industry advocates, distributors and media to conduct the business of cycling. And there seemed to be some renewed momentum for the show when it moved from Las Vegas to Reno last year. But clearly that didn’t last. Interbike and its events had in the past provided a platform for face-to-face business interaction, product line previews and media launches, sales lead generation, trend setting, networking and retail education. 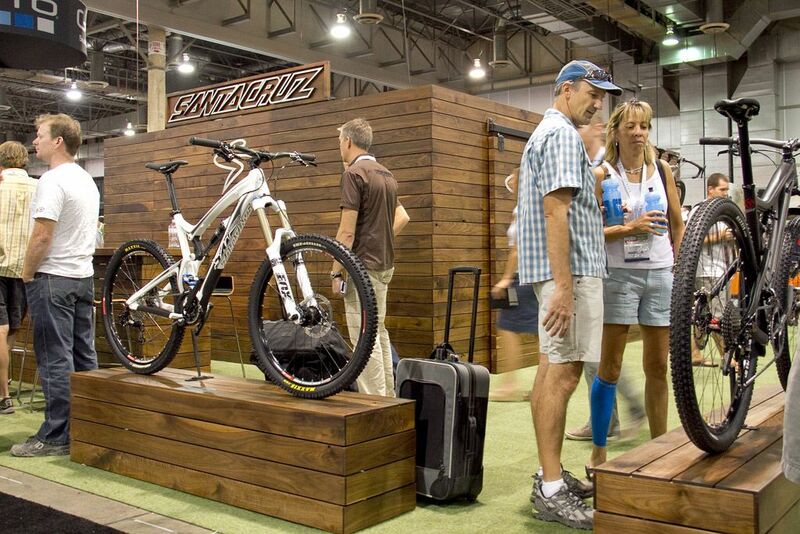 Interbike is owned by Emerald Expositions, an operator of business-to-business trade shows in the United States. Emerald currently operates more than 55 trade shows, as well as numerous other face-to-face events. 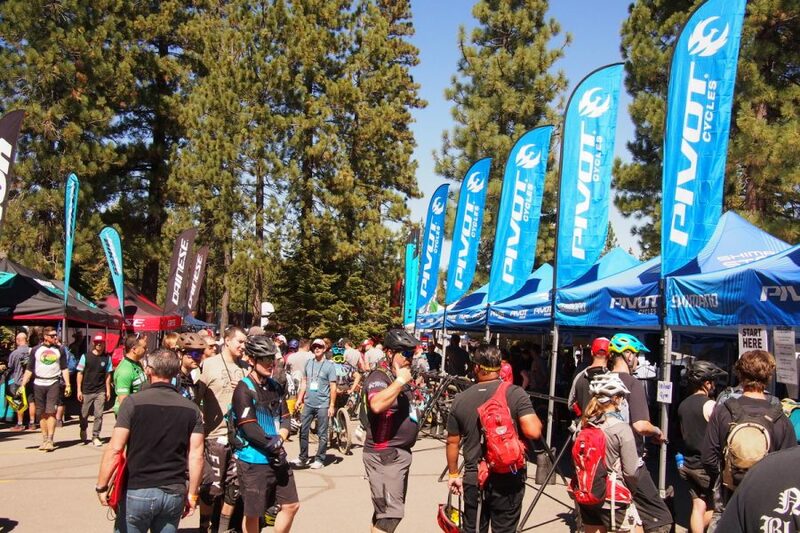 The Outdoor Demo in the new venue, Northstar near Reno, showed signs of life this year. Is this because the bike brands are selling direct to consumer now? I agree with Peter. All my interest in new bike purchases came to a screeching halt about two-three years ago, right when the industry was rolling out a bunch of new standards that existed just to ruin backward compatibility and launch prices into the stratosphere. These days I just ride the bikes I have, to hell with the new stuff – The industry should learn that enthusiasts will spend money, but only up to a point. For Interbike to continue to exist it needs to be more like Sea Otter. A big race event somewhere in the desert late fall, early winter would be awesome. All the brands could show off their latest bikes. The event would be open to the public not just industry insiders. The demise of Interbike is due to a host of issues, including the ever increasing exorbitant cost of attending as an exhibitor. Other problems to include as posted the high cost of upper-end bikes, direct -to-consumer companies, eCommerce (the Amazon effect), dominance of two massive brands over all others (T and S), and the larger economic impact of the low buying power for Millennials. Add in the lack of coordination of industry manufacturers to support local bike shops plus promote the sport and you get what you have, an industry in a long dragged out downward spin. I was chatting with someone in the biz about this. He said that Reno is a big problem from a travel perspective. It is far and required changing planes for a large portion of the participants. He also said that Sea Otter has been the more important event for the past few years since the new products are usually rolled out there.